As a small business, you need the same power and precision that a large corporation would demand, but with the flexibility to meet your organization's needs. With our small business solutions, you can buy just the number of wipes you need to mee the job requirement now and recharge your licenses later when your need increases. WhiteCanyon offers a variety of products to help you secure your data. 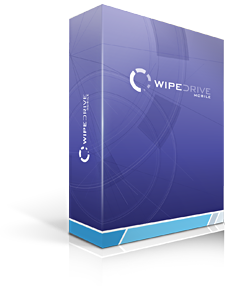 WipeDrive Small Business comes with an initial 20 wipes. 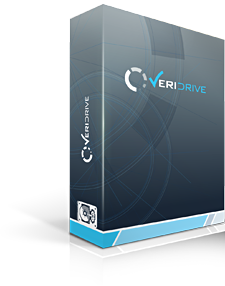 After the 20 drives are wiped, you may purchase more licenses to meet your needs. WipeDrive uses military-grade wiping technology to completely erase ALL information from your hard drive or external storage media. Your data will be impossible to recover, even with the most sophisticated tools. Devices erased with WipeDrive Mobile end up in a like-new state with all sensitive data gone. When dealing with your company's most sensitive data, verification of a wipe is a necessity. Set it once and keep your business secure with the world's highest certified wiping technology. Flexibile reporting options allow you to add custom fields and generate and store reports in whatever format you need, be it PDF, text file, or stored in a database. Wipe an individual drive, multiple hard drives simultaneously, or computers in remote locations. WipeDrive can be deployed on CD, USB drive, or EXE file.